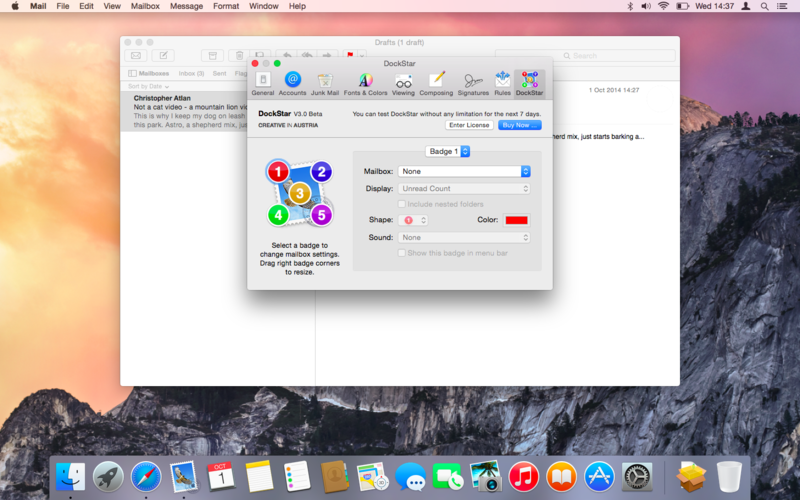 The current version requires OS X 10.11 El Capitan. 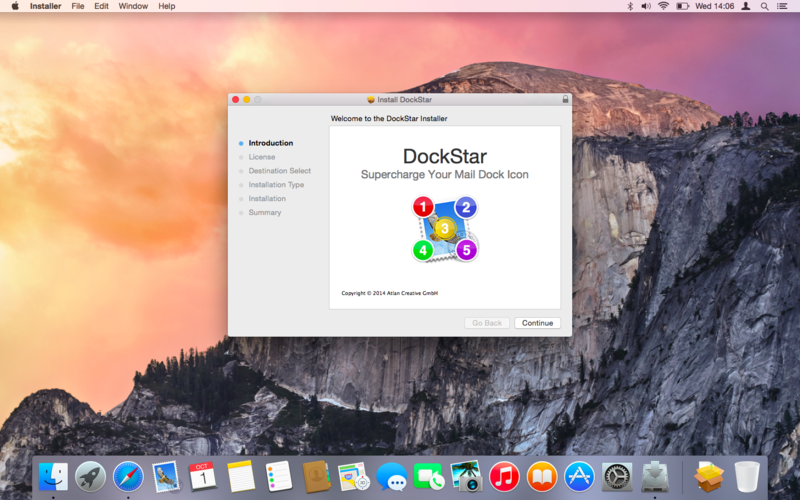 Upgrade to OS X El Capitan for free. 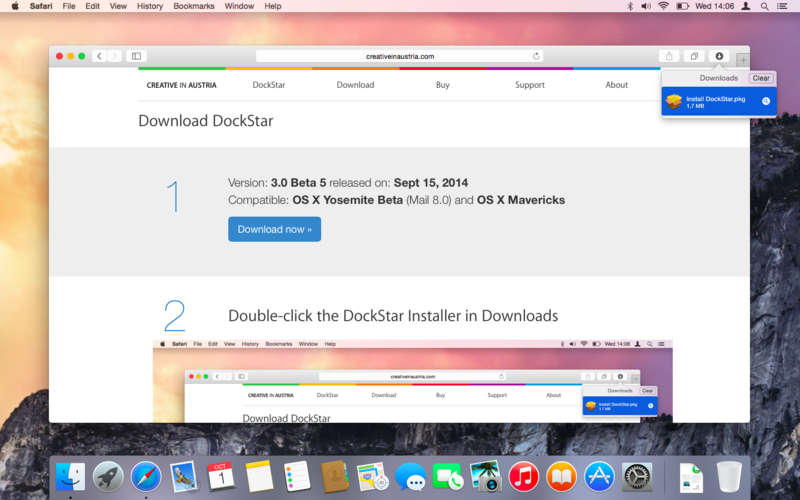 Visit the OS X El Capitan page on the Mac App Store. Click the download button, and follow the onscreen instructions to begin your upgrade.